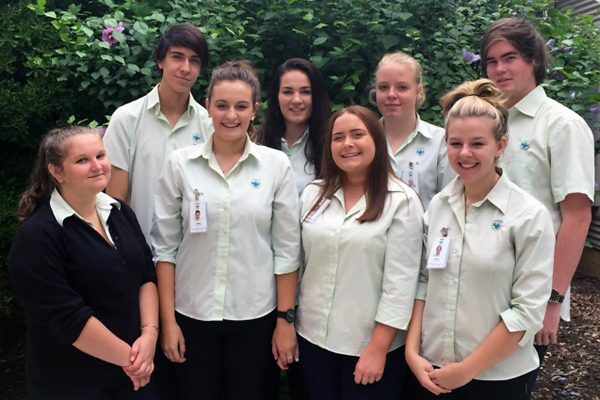 Northeast Health is committed to providing entry-level pathways to support local young people who wish to pursue a career in the health workforce. Placement programs are available to help students develop and consolidate skills and experiences across various clinical and non-clinical departments. If you are a student aged over 15 years and enrolled in Years 10 to 12, you are eligible to participate in the general work experience program at Northeast Health. Our work experience program aims to give you the opportunity to experience a wide range of careers available in health. If you are a work experience student during school term you will be at the hospital from 8.30 am to 3.00 pm, Monday, Tuesday and Thursday. During school holidays you can attend 4 days a week between Monday to Friday. Apply through your local school counsellor – local schools generally negotiate block placements for students at the beginning of each school year. At Northeast Health, you can participate in School-Based Apprenticeships and Traineeships (SBATs). These are available in both clinical and non-clinical areas, giving you the opportunity to complete entry-level traineeships while you are still at secondary school. If you are enrolled in an SBAT, you complete your theory work through a local TAFE or other Registered Training Organisation (RTO). You also undertake paid work for 1 day a week in the relevant area at Northeast Health. Other specialty areas may be available on request. If you are a student in Year 10, 11 or 12, then you can participate in the Vocational Education Training in Schools (VETIS) health program. This program allows you to study a Certificate III in Health Services Assistance and a Certificate III in Allied Health Assistance over a two-year period. You are also expected to work one day every two weeks, alternating with your theory classes at Goulburn Ovens Institute of TAFE. In 2012, I struggled for ideas when it came to my career choices, so I decided to participate in the Vocational Education Training in Schools (VETiS) health program. This program enabled me to study a Certificate III in Health Services Assistance and a Certificate III in Allied Health Assistance. By participating in this program I was able to expand my opportunities and work in different areas such as; lactation clinic, rehabilitation, paediatrics ward and dental. After spending time in each of the different areas, I decided that I would like to pursue a career as a dental assistant. 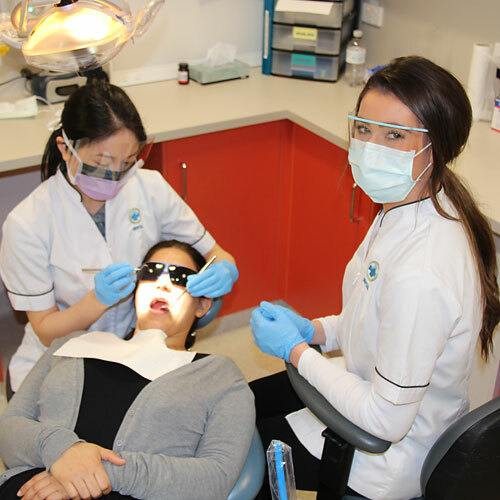 In 2013, I no longer continued with the VETiS program and instead applied for a school-based apprenticeship with Northeast Health Wangaratta (NHW), as a trainee dental assistant. After several meetings and interviews I was accepted into the School-Based Apprenticeships and Traineeships (SBATs) program and over the next 12 months in conjunction with Bendigo TAFE, I was able to complete my entry-level traineeship. I thoroughly enjoyed my training and the experience I gained by participating in the school-based programs. It has provided me with a solid foundation for my future career. I received wonderful support throughout my apprenticeship and am now fully qualified, and a full-time member of the dental team at NHW.